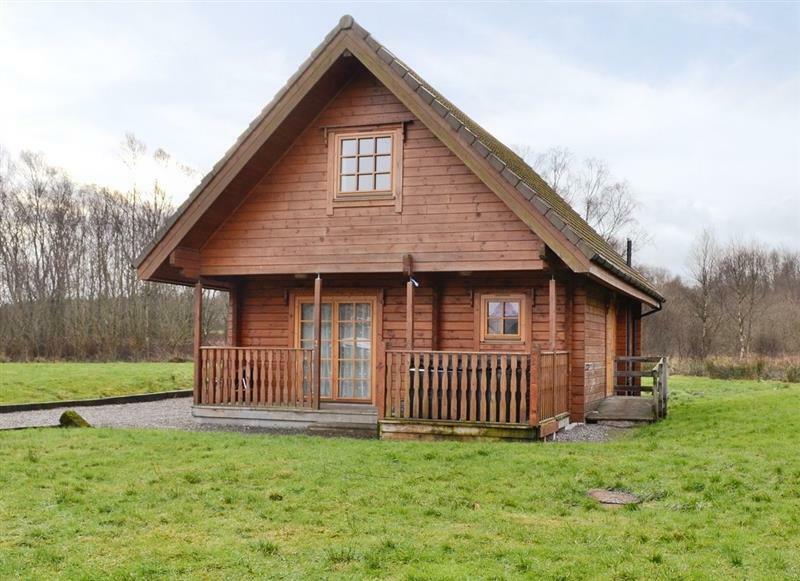 Woodburn Lodges - The Clyde sleeps 6 people, and is 28 miles from Bridge Of Weir. 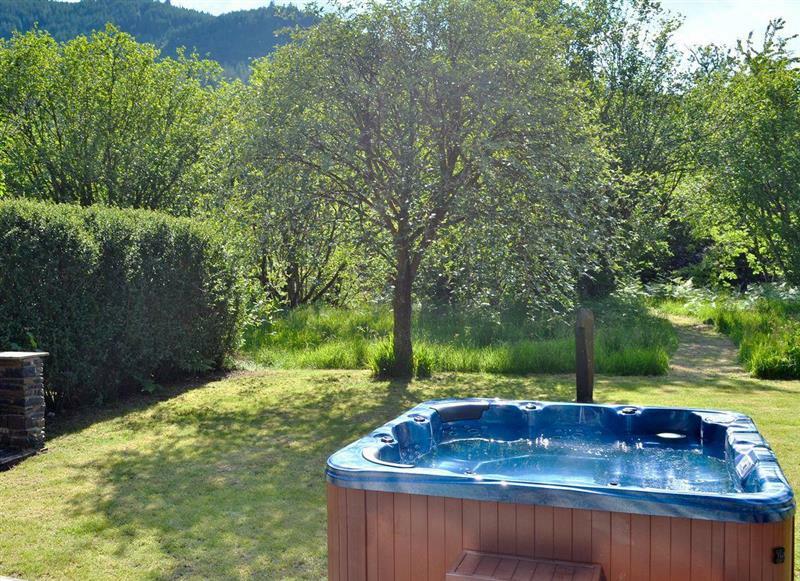 Woodburn Lodges - The Spey sleeps 6 people, and is 27 miles from Bridge Of Weir. 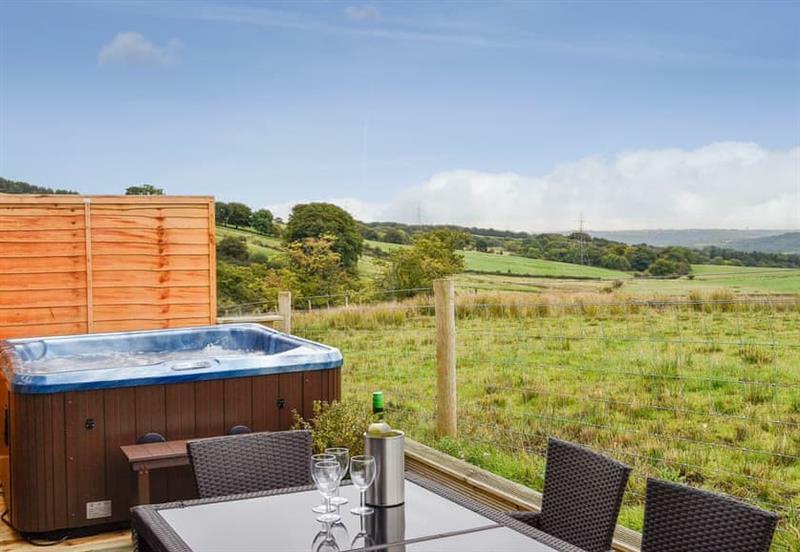 Eastland Heights sleeps 8 people, and is 28 miles from Bridge Of Weir. 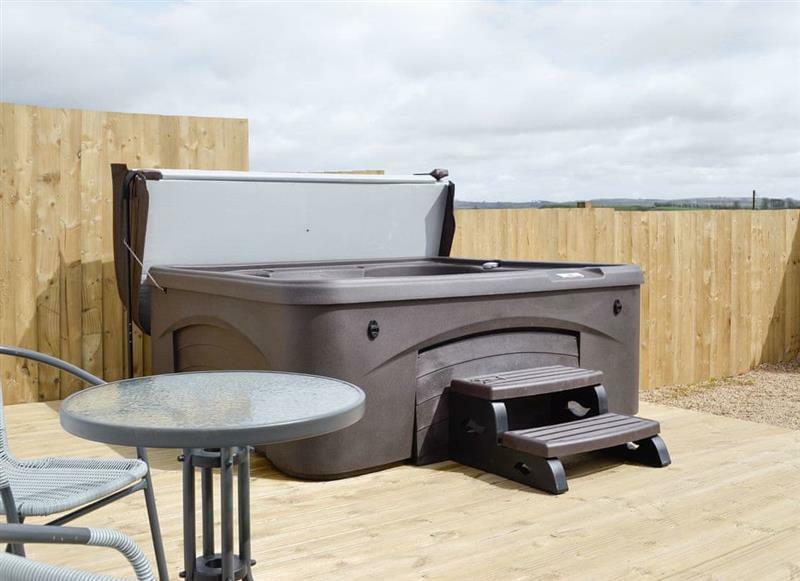 Tennox Parlour sleeps 8 people, and is 14 miles from Bridge Of Weir. 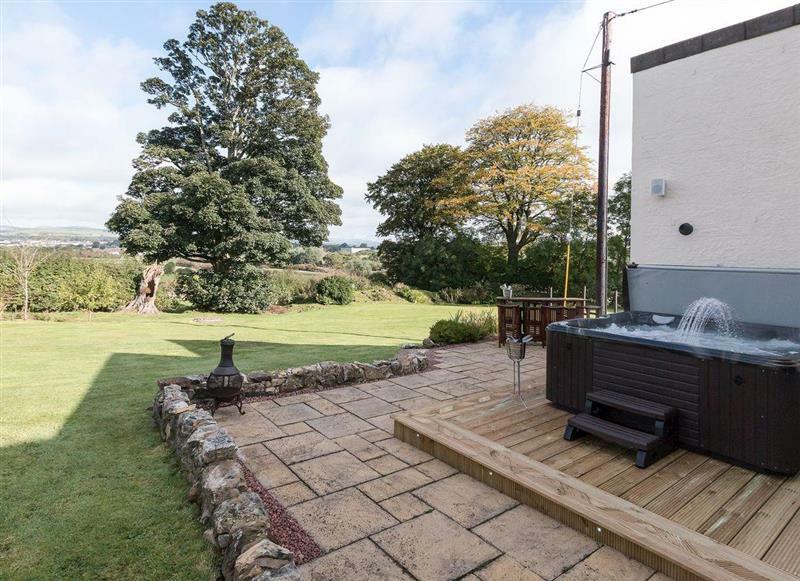 Carriage Cottage sleeps 2 people, and is 16 miles from Bridge Of Weir. 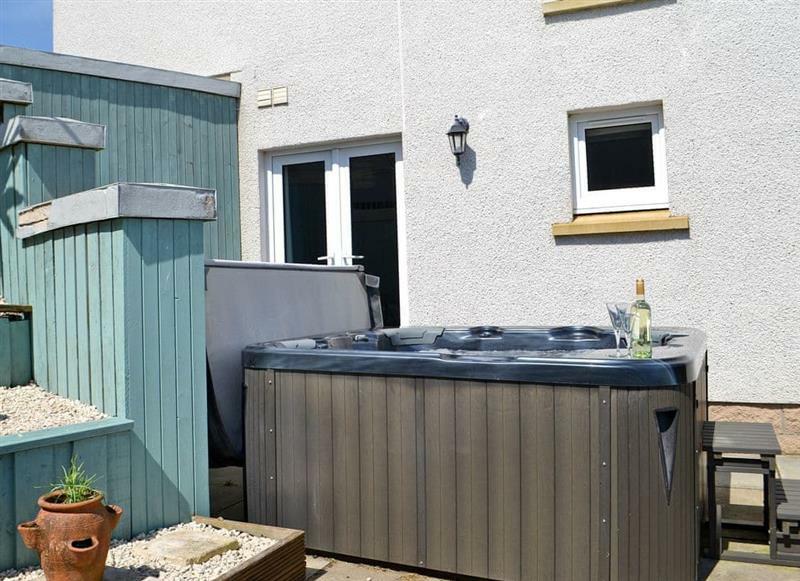 Hillview sleeps 4 people, and is 12 miles from Bridge Of Weir. 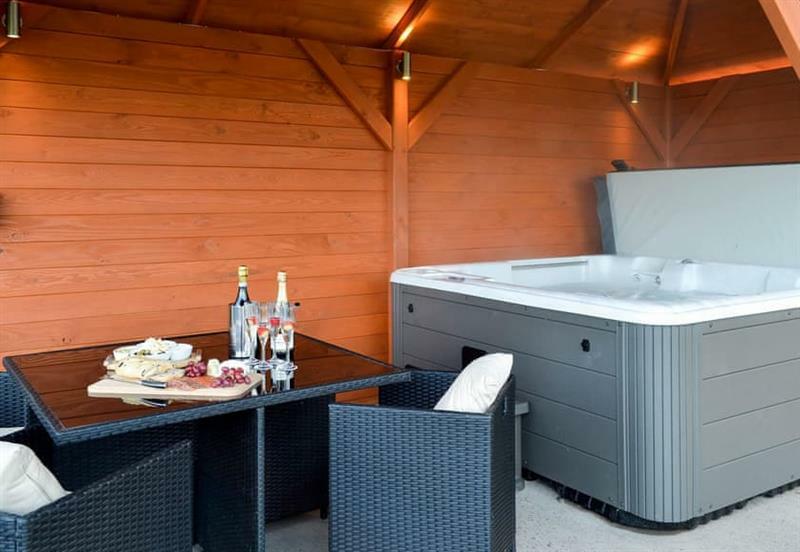 Benview Holiday Lodges - Lodge 1 sleeps 6 people, and is 32 miles from Bridge Of Weir. 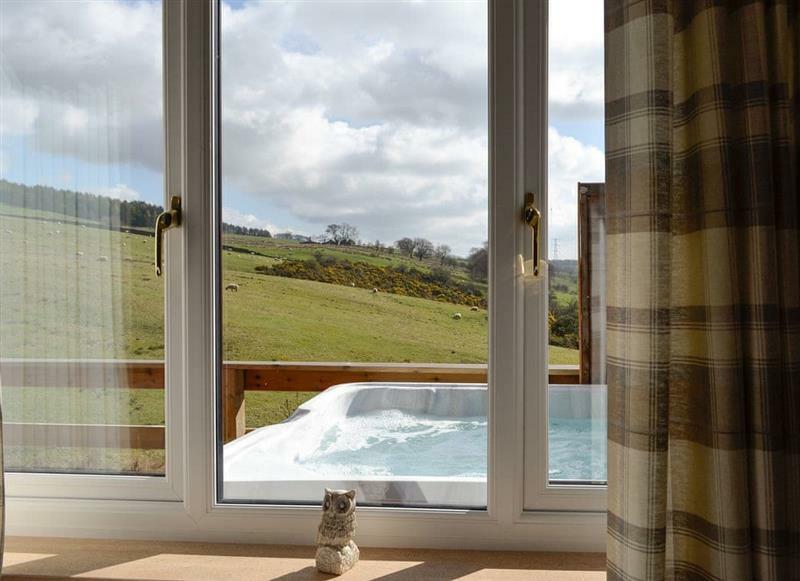 The Ranch sleeps 8 people, and is 24 miles from Bridge Of Weir. 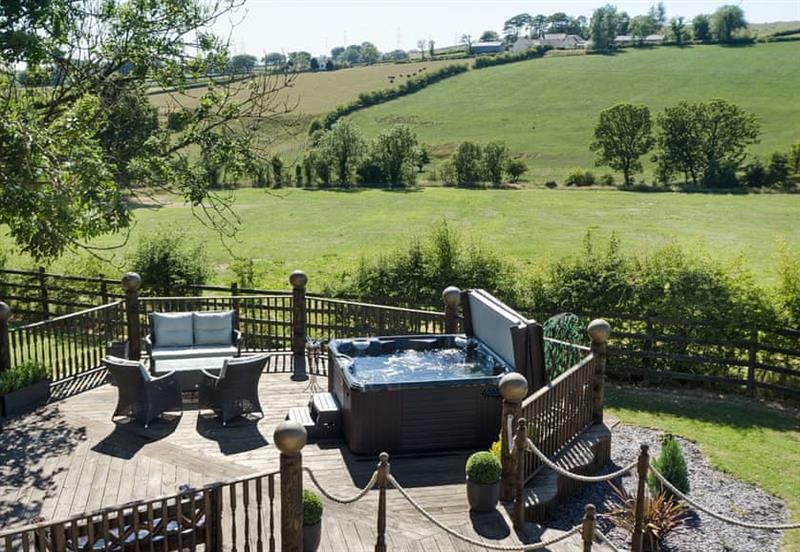 Hill End Farmhouse sleeps 6 people, and is 17 miles from Bridge Of Weir. 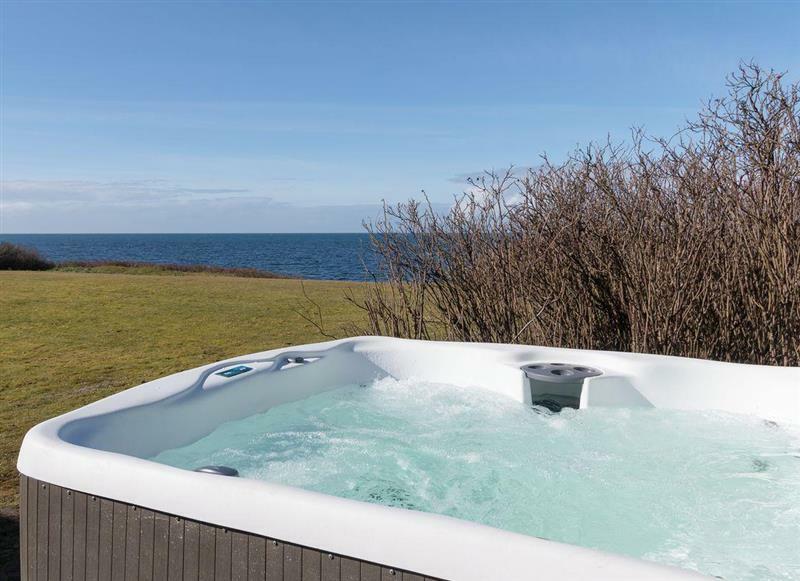 Auchendennan Farm Cottage sleeps 6 people, and is 23 miles from Bridge Of Weir. 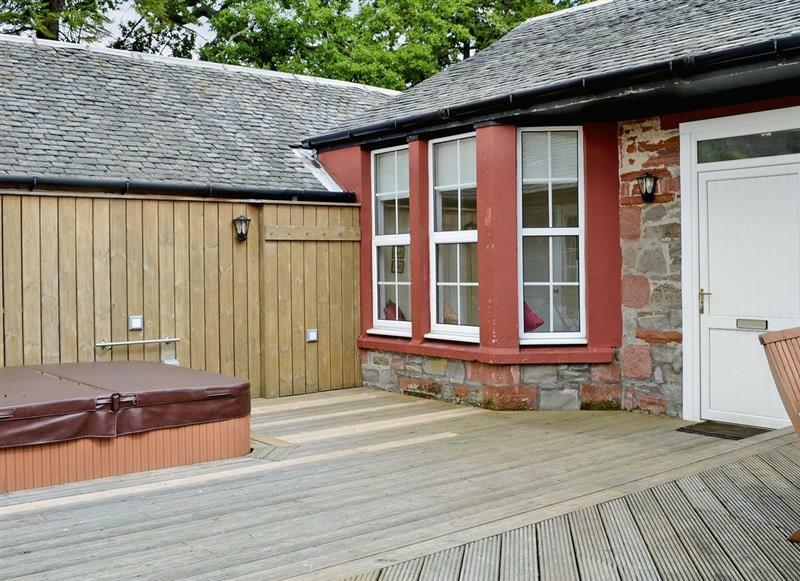 Auchendennan - Burnbeag sleeps 7 people, and is 23 miles from Bridge Of Weir. 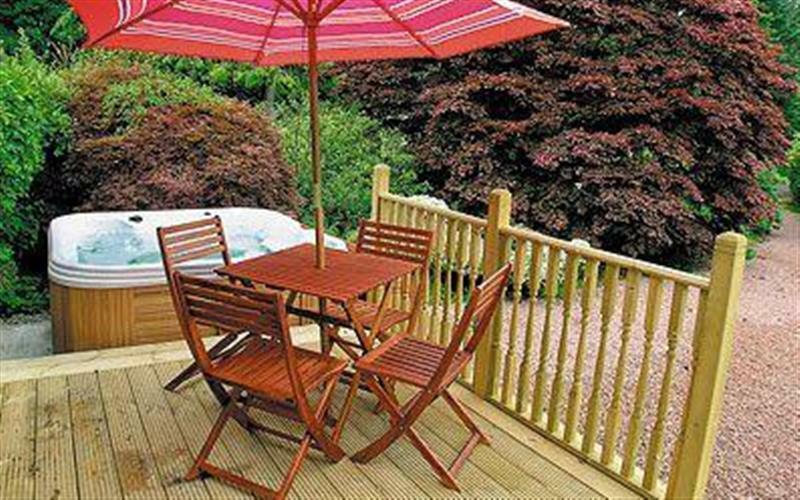 Auchendennan Farmhouse - Rose Cottage sleeps 4 people, and is 23 miles from Bridge Of Weir. 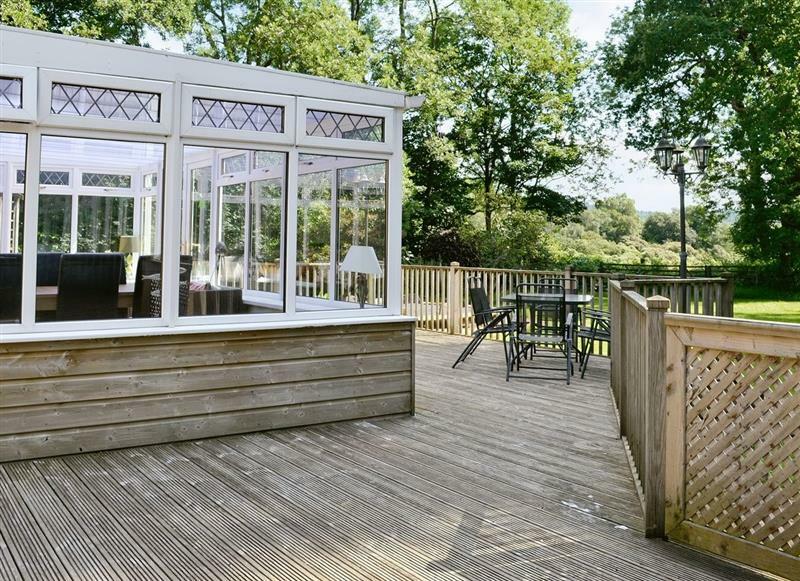 Bentfield sleeps 12 people, and is 33 miles from Bridge Of Weir.